After accepting a position with the School District of Hudson, my husband, JC, and I, along with our children, Maxwell and Shea, were confronted with the somewhat difficult task of uprooting and relocating. As many people know, selling and purchasing a home can leave one physically, emotionally and mentally drained. There was a desire to live within the boundaries of the district, so relators were contacted and the whole process began. We walked through many beautiful and possible houses, until one day our relator, Suzy Korum, had one of those light-bulb moments, a Derrick Home. As she listened, it became apparent we were interested in a well constructed, energy-efficient, green home - and Derrick Homes had just the house. Both of us were amazed with the ease of working with Derrick Homes, the purchase process was simple and straight forward, while the after-purchase questions were handled smoothly and with an attention to detail. We believe our home meets our needs, is easy to maintain and is quite environmentally friendly. In short, our transition to Hudson was smooth for many reasons: the friendly people of St. Croix County, our relator Suzy Korum and Derrick Homes. Our home is a place for family and friends to live, to gather and to create new memories. 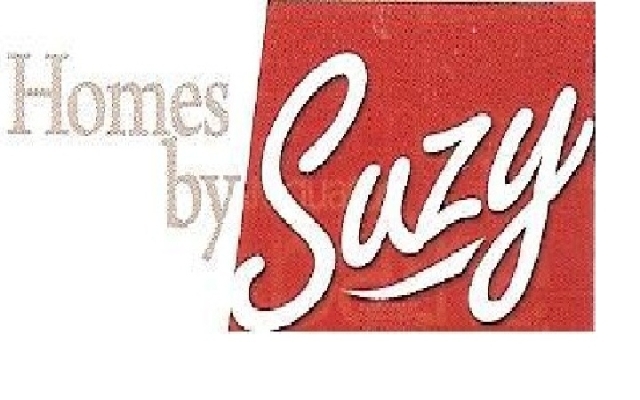 Thank you, Suzy Korum and Derrick Homes.